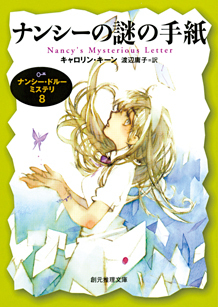 After 2 years of nothingness, the Tsogen company has released their eighth book in series, Nancy's Mysterious Letter. Not sure why there was a dry spell, but I'm glad that it doesn't mean that they have given up on reprinting more titles. The artwork is a little weird - Nancy's eye seems to be misplaced, and what's up with the butterfly? 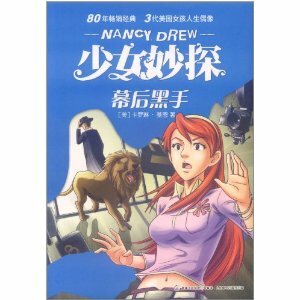 Nancy Drew has FINALLY been published in Chinese - it's only the world's most spoken language, after all! 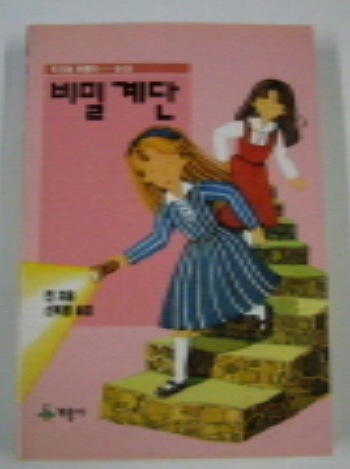 The first 6 titles from the Girl Detective series have been released so far and the publisher's name seems to be Children Fun Publishing. 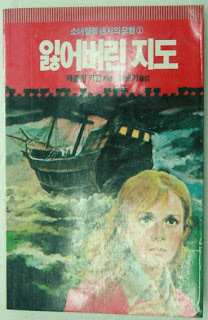 Previously the only known books by Carolyn Keene in Chinese were a couple of titles from the defunct River Heights series of the 1980s. The books are a nicely laminated paperback with quite a few black and white illustrations inside. 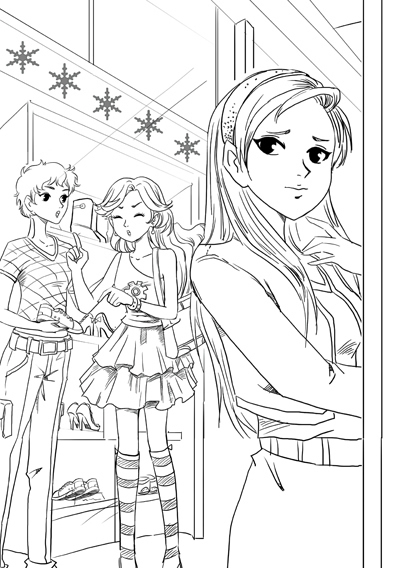 The illustration style is similar to the manga/anime look of the Japanese books, but all artwork is original. I believe the book to the left is "Lights, Camera" where Nancy is menaced by a mountain lion. I think it's funny that something got lost in translation, and it's a Lion lion pictured instead! Of the 10 titles published in dust jacket by Editorial Acme of Argentina, I have been able to collect only 9 of the books with jacket intact. 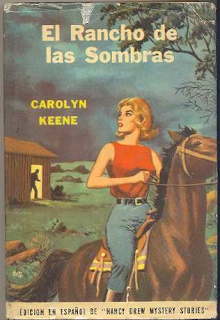 The 10th, El Rancho de las Sombras, has been elusive until today, when I finally found a copy on ebay of Argentina! I had never even seen the artwork so I am super excited to finally be completing that set (I had the book but no DJ). So here it is folks, the last Argentine DJ! I have found the text of several Nancys translated into Russian and posted online. 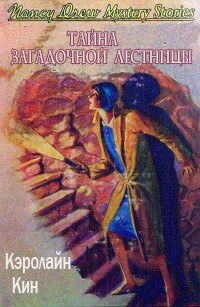 Some of the sites are sponsored by libraries, so I guess this is some kind of Project Gutenberg for Russian girls needing suitable detective fiction! Not sure how Simon & Schuster feels about this.... Some of the sites have even gone to the trouble of cobbling together some fake Russian covers to accompany the text. Unfortunately it does not appear that these have ever been published with paper and bindings, but the images are kinda neat.